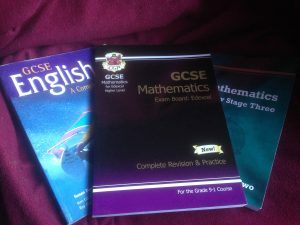 I offer a tutoring service in my area – focussing primarily on GCSE Maths, English and Computer Science. 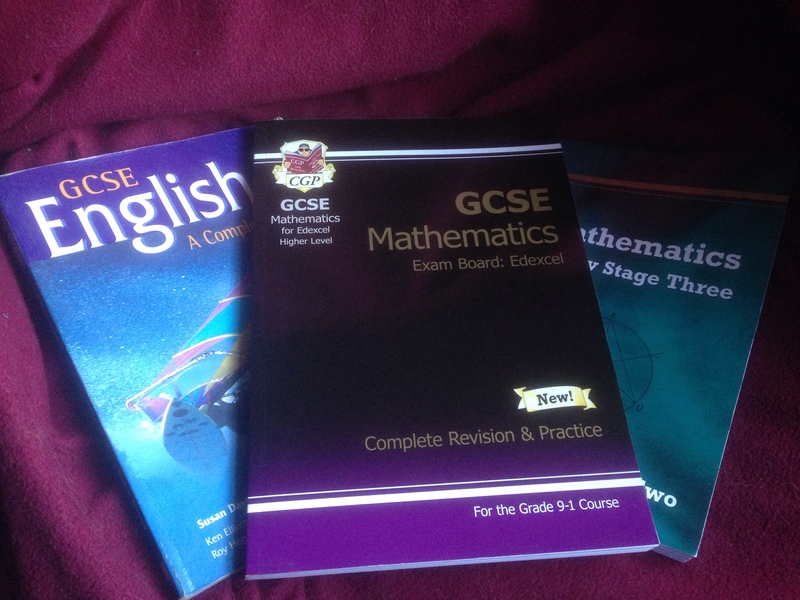 I am a fully qualified teacher with many years of experience. Please contact me via my Facebook page or email in the first instance.